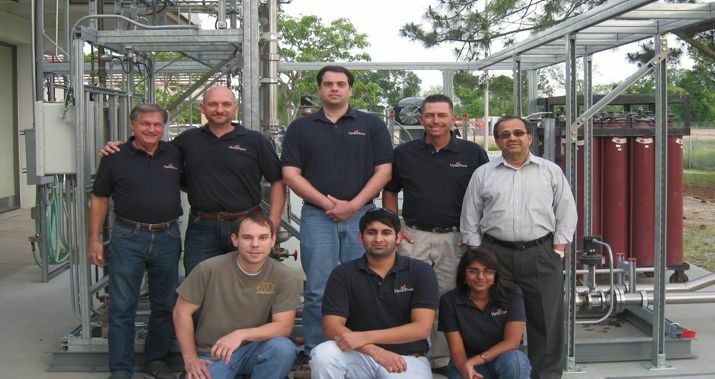 HydroFlame Technologies, LLC was established with the sole purpose of commercializing the HydroFlame novel direct contact combustion heat transfer process. 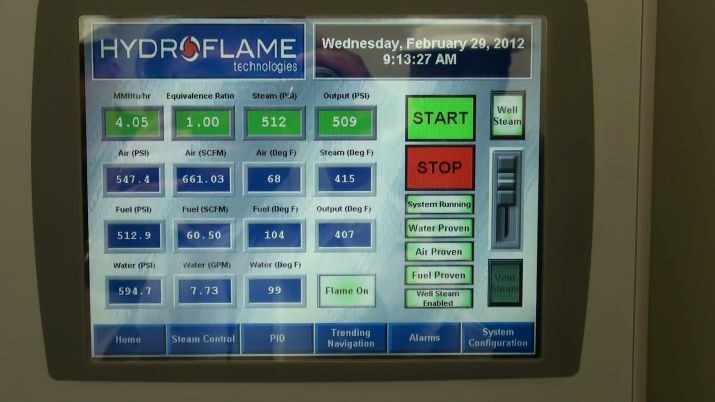 In January 2007, a patent application was filed by HydroFlame Technologies, LLC in the United States and several other countries to protect the HydroFlame process. 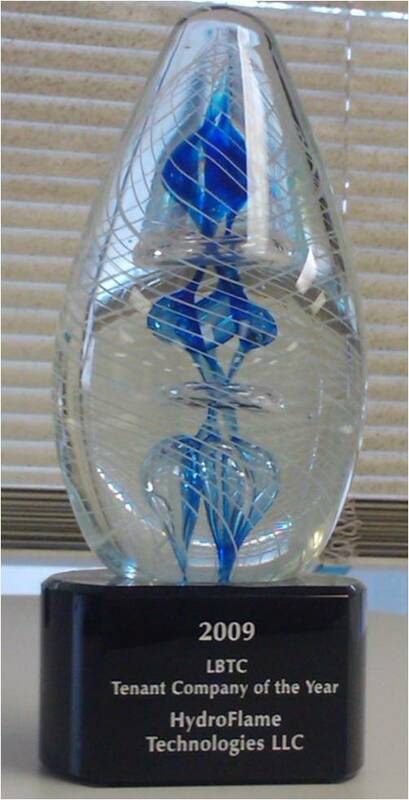 On August 24, 2010, HydroFlame Technologies, LLC was issued the U.S. Patent No. 7,780,152 and granted a full 20 years of patent protection. The Mexican Patent No. 285319 was issued on April 1, 2011. The patented, innovative HydroFlame process is a new concept of direct contact combustion and heat transfer based on enclosing a high-intensity flame in the vortex core of a rotating body of water. 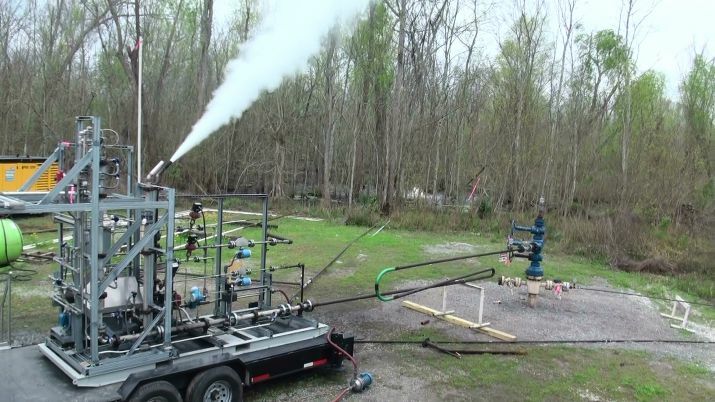 A 1 MMBtu/hr working prototype of the steam generator has been built and successfully tested in the HydroFlame facility in Baton Rouge. 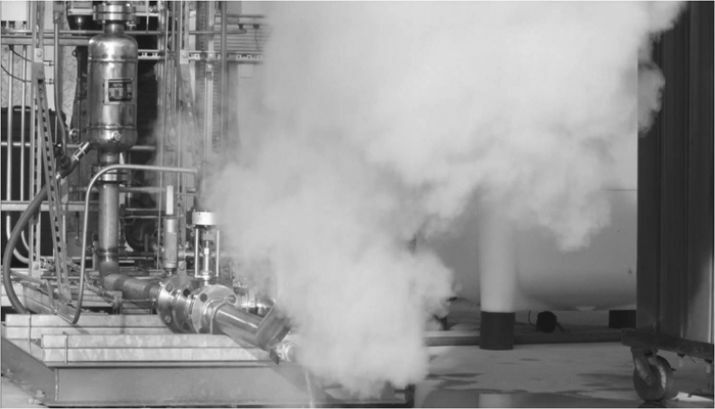 This was followed immediately with the design, development and successful testing of a 5 MMBtu/hr steam generator at a design pressure of 750 psi and operating pressure of 500 psi. 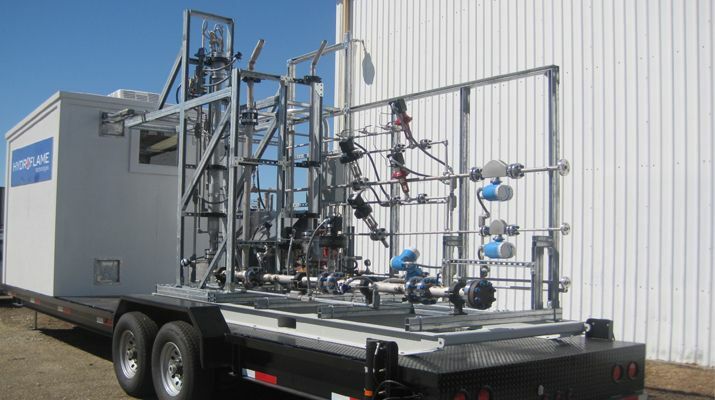 The 5 MMBtu/hr steam generator is designed as a trailer mounted skid unit and can be used on the surface or placed downhole in the well. We are currently in the process of building higher capacity steam generators - 10 MMBtu/hr, 15 MMBtu/hr and 25 MMBtu/hr units for various pressures of operations and for surface and downhole applications.